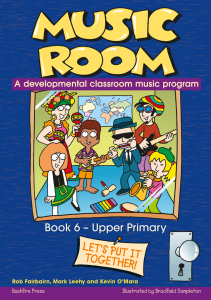 I have every one of your Music Room books. 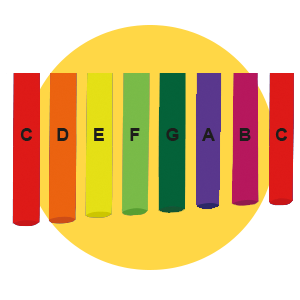 The non-music staff, who take my classes when I am not there, say they are great lessons and find it not near as hard or as intimidating as they thought it would be to take a music class. 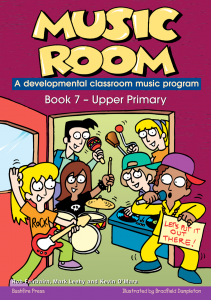 So I am so pleased you have brought out Music Room 7. 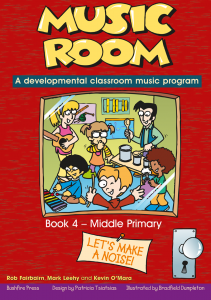 I am about to start Raps with my year 6 students. 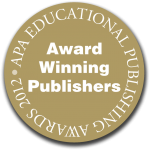 – Christian College, Geelong. 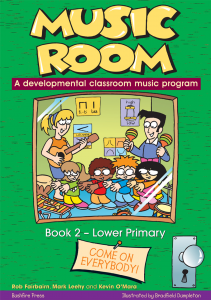 Music Room is a practical, easy to use comprehensive teaching and learning program. 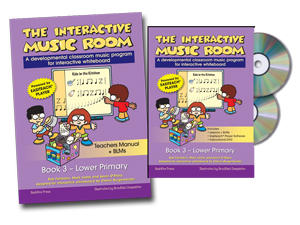 A fun, easy-to-use music program for both classroom teacher & music specialist. 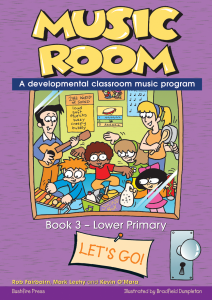 Each level is structured as a full years’ lesson plans: 4 terms with 8 lessons per term. Also includes concert performance pieces. 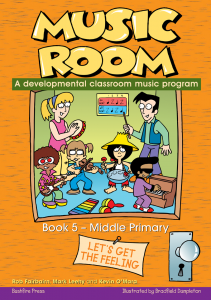 Are some or all of your classes multi-age? 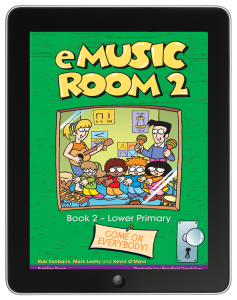 Click here to read more about using Music Room in this setting. 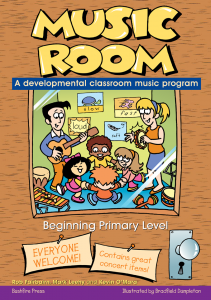 Join our Music Room Community on Facebook!